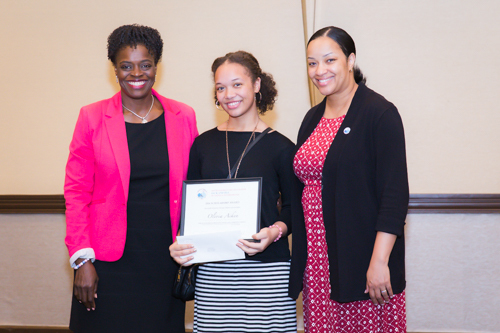 The South Suburban Chicago Chapter of Jack and Jill of America, Inc. was organized in 1976 and has been recognized for our outstanding children’s programming and long history of providing scholarships to local high school students in our community. 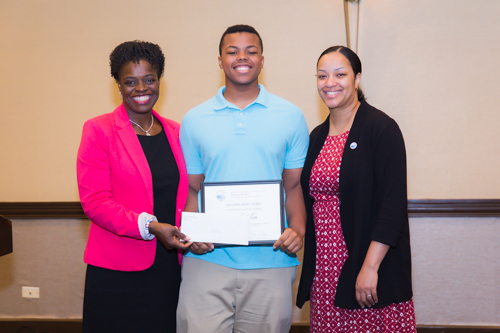 Our scholarships are funded through the voluntary efforts of our student and parent members. These efforts are an extension of our dedication and pride in promoting leadership development among youth and young adults. 5. Must be accepted to a four-year college or university for the 2018-2019 school year. All documents, including supporting materials, must be sent to Jack and Jill of America, Inc., SSCC – Scholarship Committee, P.O. Box 887, Flossmoor, IL 60422. The completed application must be postmarked on or before, Saturday, April 7, 2018. Late applications will not be considered. Information provided will be maintained confidentially and used for purposes stated for this initiative only. Applicants must meet all of the eligibility requirements and deadlines to qualify. Dependents of members of Jack & Jill of America, Inc. are not eligible to apply. 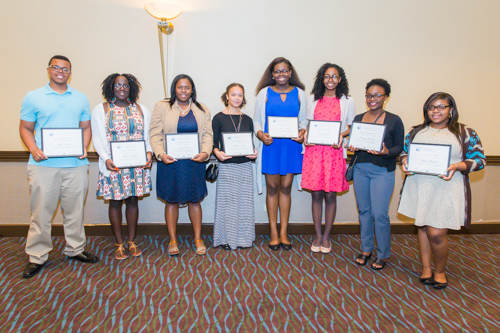 For more information about our scholarships, please contact our Scholarship Chair, Eugenia Pauling.